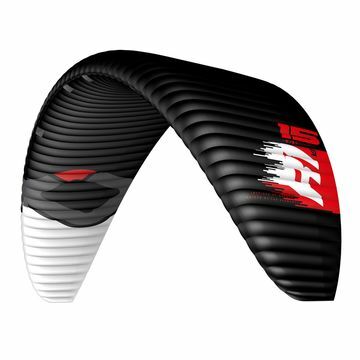 The Core Riot XR3 is the considered further development of the highly successful XR2. 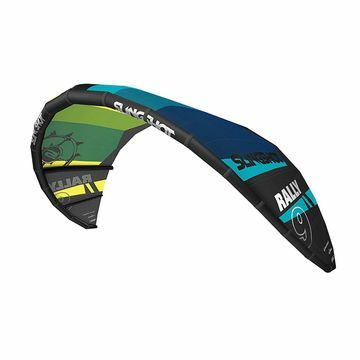 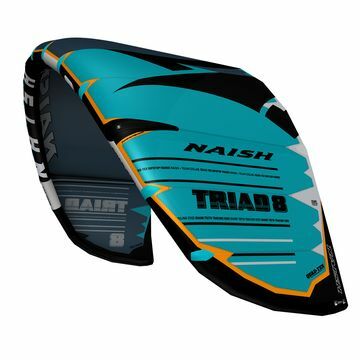 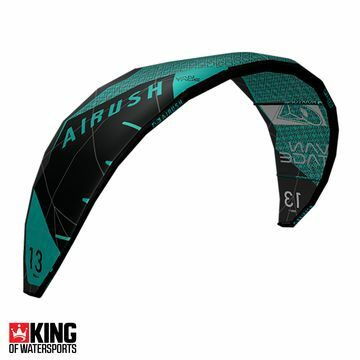 The new generation of the crossride kite has even more hang time, power and agility for waves. 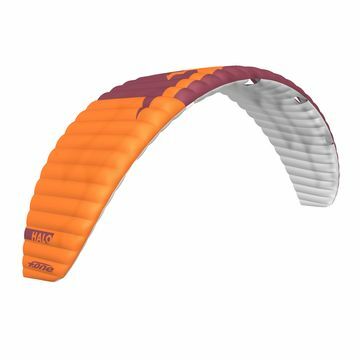 Comfort and safety are, as always, of the highest standard. 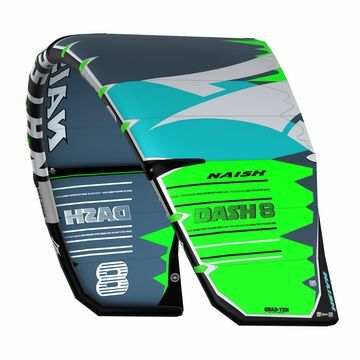 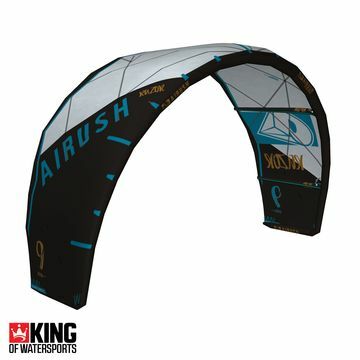 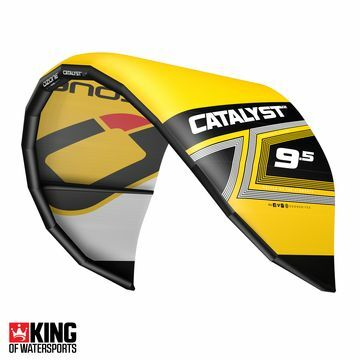 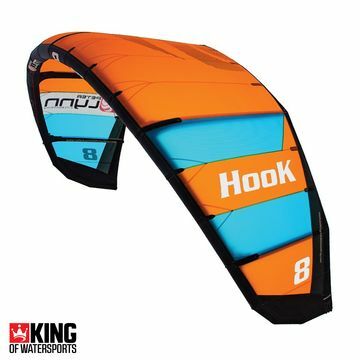 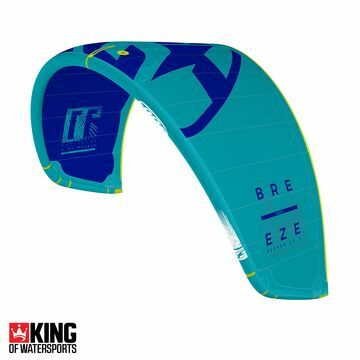 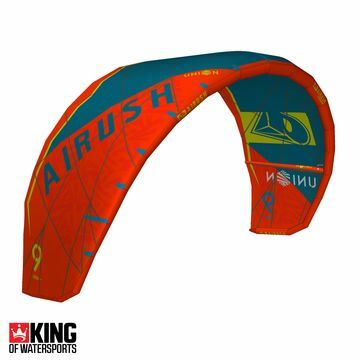 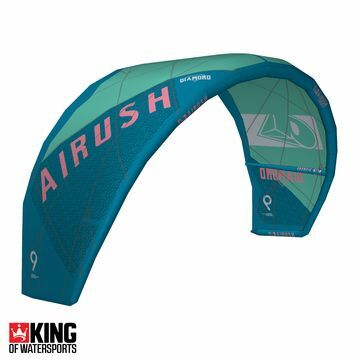 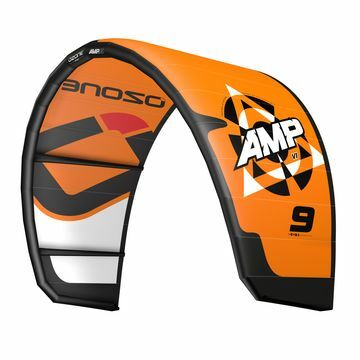 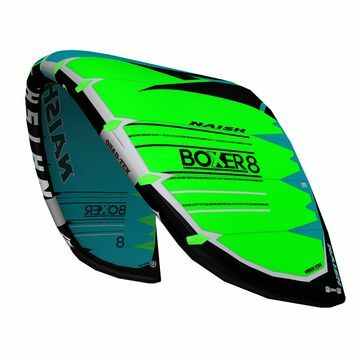 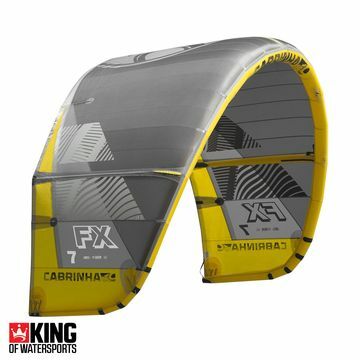 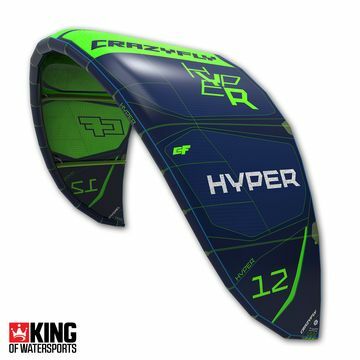 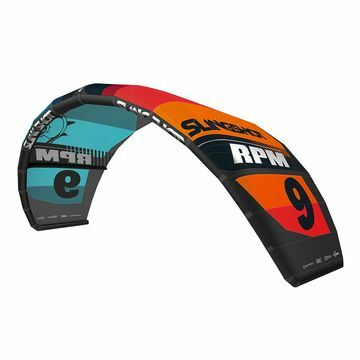 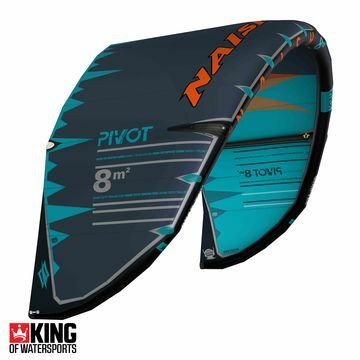 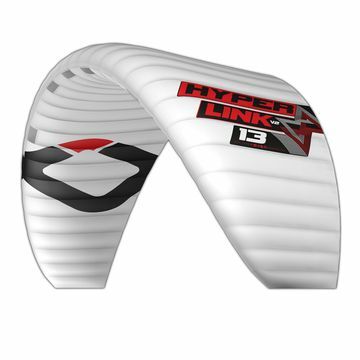 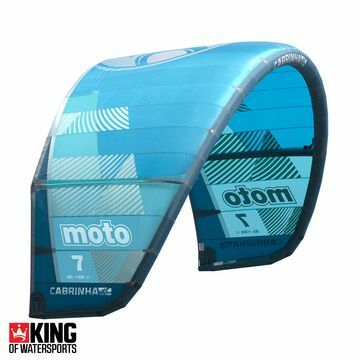 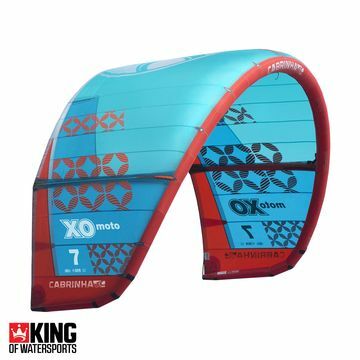 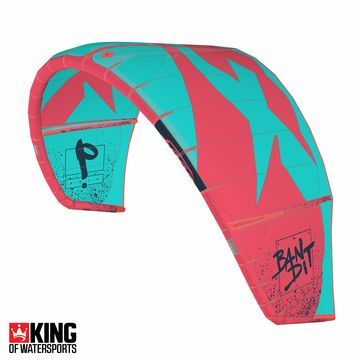 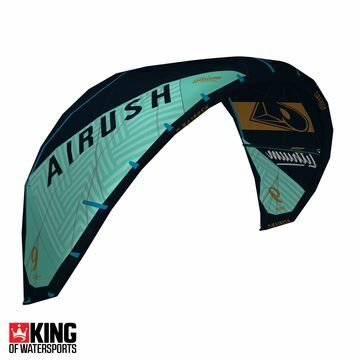 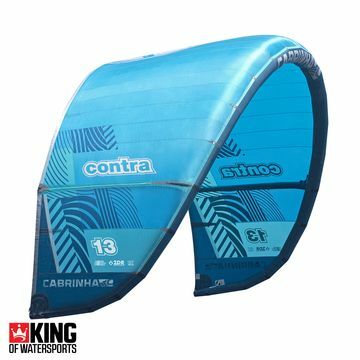 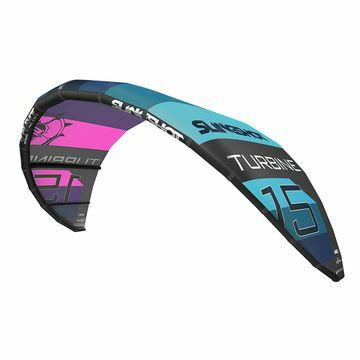 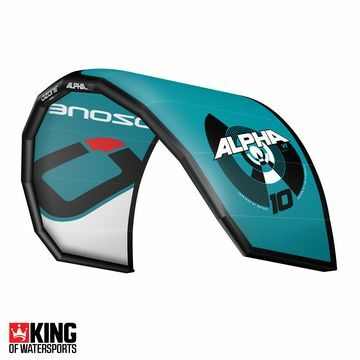 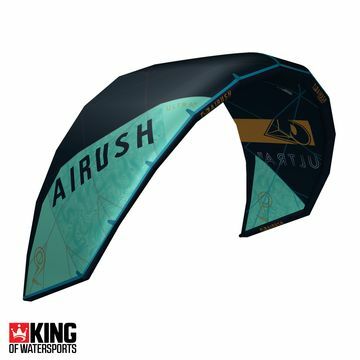 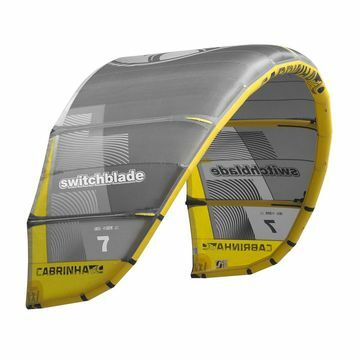 Take a look at the Cabrinha Switchblade, Ozone Edge, Liquid Force NRG, Flysurfer Cronix and Wainman kites, these best selling upwind machines have huge boosting potential and easy relaunch.